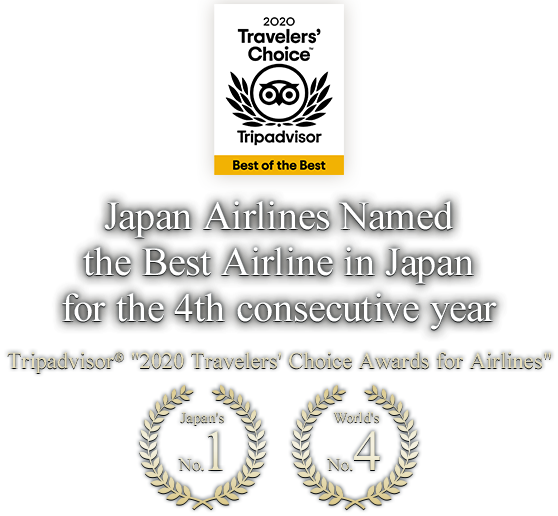 TripAdvisor, the world's largest travel site* and well-known for offering reviews from million of travelers, announced its first annual "2019 Travelers' Choice Awards for Airlines" based on the airline reviews submitted on TripAdvisor, and Japan Airlines has been chosen as the "Best Airline" in Japan. 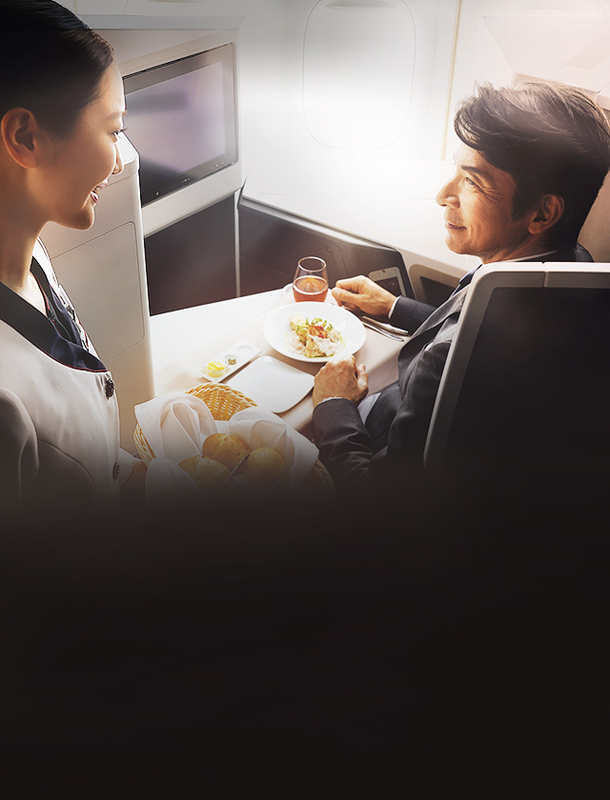 Also, Japan Airlines has been awarded for 4 categories,"Top 5 World's Best Airlines" , "Best First Class Asia", and "Travellers Choice Major Airline Asia". 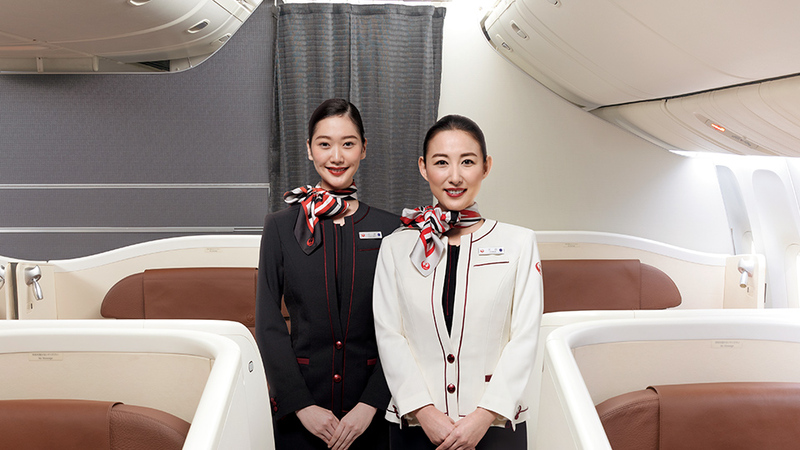 As Japan Airlines aims to become the most preferred airline in the world, JAL group staff will provide high quality products and services to exceed customers' expectation. 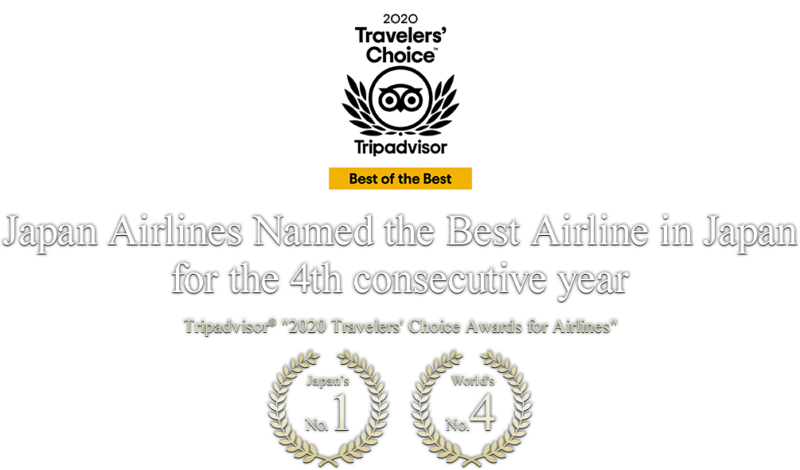 What is the "2019 Travelers' Choice Awards for Airlines" by TripAdvisor? 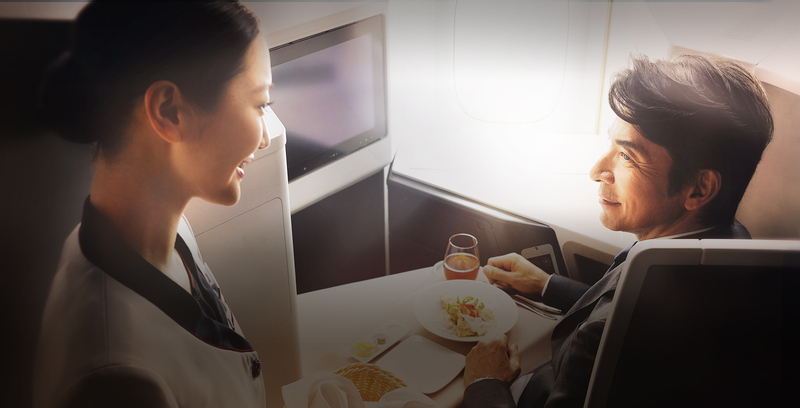 The awards highlight top airlines by level of service, covering First Class, Business Class, Premium Economy and Economy. Award winners were determined using an algorithm that took into account the quantity and quality of airline reviews and ratings submitted by travelers worldwide between January and December 2018. The hallmarks of Travelers' Choice award winners are outstanding service, quality and value. First time flying with JAL. Service was excellent, and food was nice. Easy check in service. Definitely recommend them. Everything was perfect! The staff was incredible friendly and the food was good! The flight was on time ! I’ve just loved everything! When traveling in economy class the most important is the seat and legroom. This is my first time flying with JAL and I'm amazed how spacious the legroom and I also believed that the seat is wider than other airlines. I also find out that one of the toilet is bigger than usual, the toilet have an additional space for baby changing diaper. I would highly recommend for everyone that plan to travel with economy class to try JAL. Japan Airlines is first class all the way. The flight attendants were professional and respectful. The meals served were excellent quality, and the video and audio entertainment was top notch. First time JAL flyers and what an amazing flight! The cabin staff were dressed very professional, extremely polite and efficient in tending to the passengers. The food was very tasty and the plane was clean and restrooms were well tended to. They even provided disposable toothbrushes. They also provided comfortable blankets and pillows. My husband and I agreed that it was like flying years ago when the airlines and employees took pride in their jobs. We will fly JAL again! 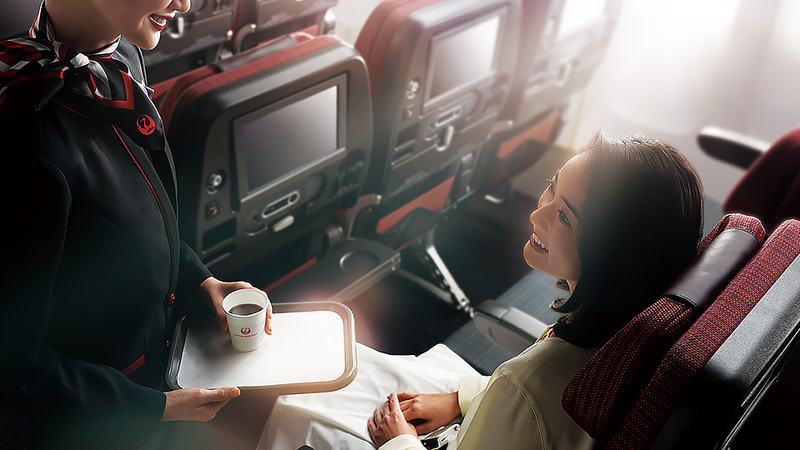 Japan Airlines will keep trying our best to provide unparalleled service to customers in order to realize our dream of becoming "the customers' most preferred and valued airline group".